This event will be broken down by age groups. 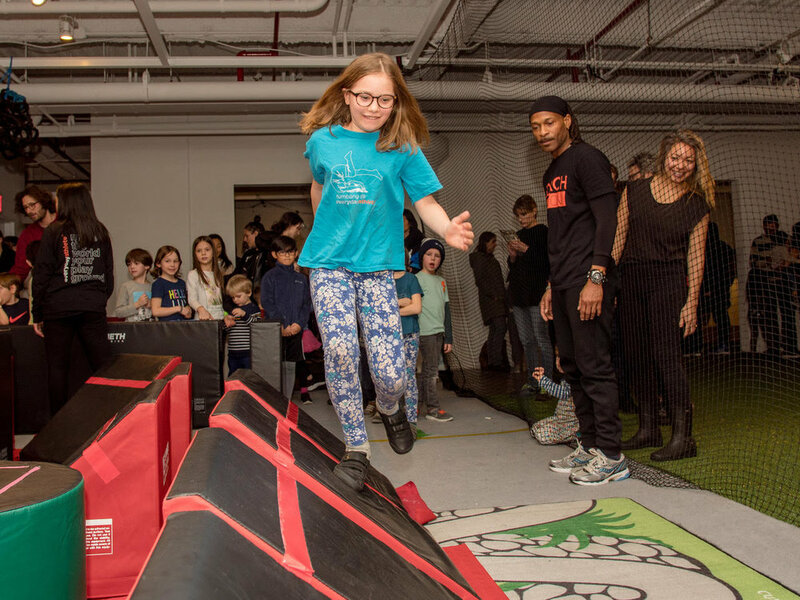 Your children will get to sample our Ninja and Parkour classes that mimic our summer camp and after school programs. This is an opportunity to meet our Coaches and learn about our special Summer Camp offers! 10:00am - 11:00am: Ninja Class, ages 4-6. Register here. 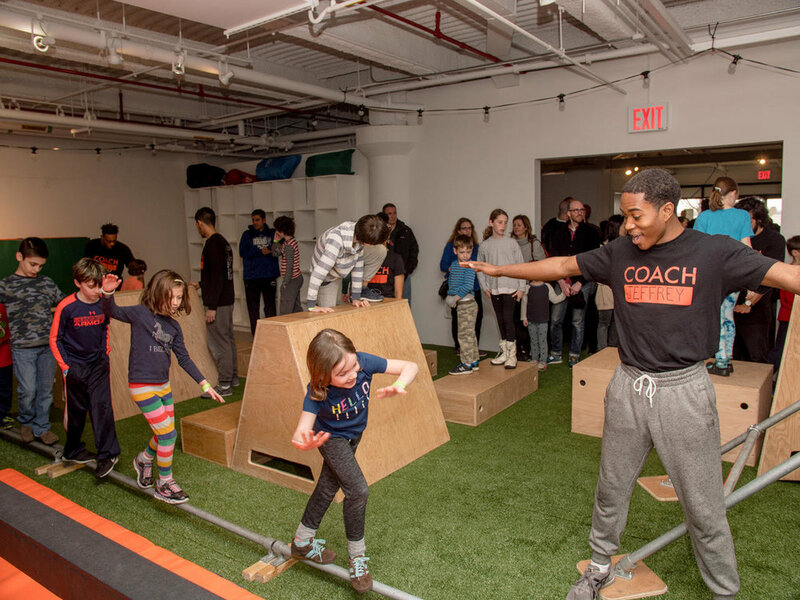 11:00am - 12:00pm: Ninja & Parkour Classes, ages 7-9. Register here.